Bringing Our Land Surveyors Community TogetherEducation. Networking Opportunities. Business Resources. Download the most recent newsletter for the latest updates, education opportunities, news, conference updates, and resources. 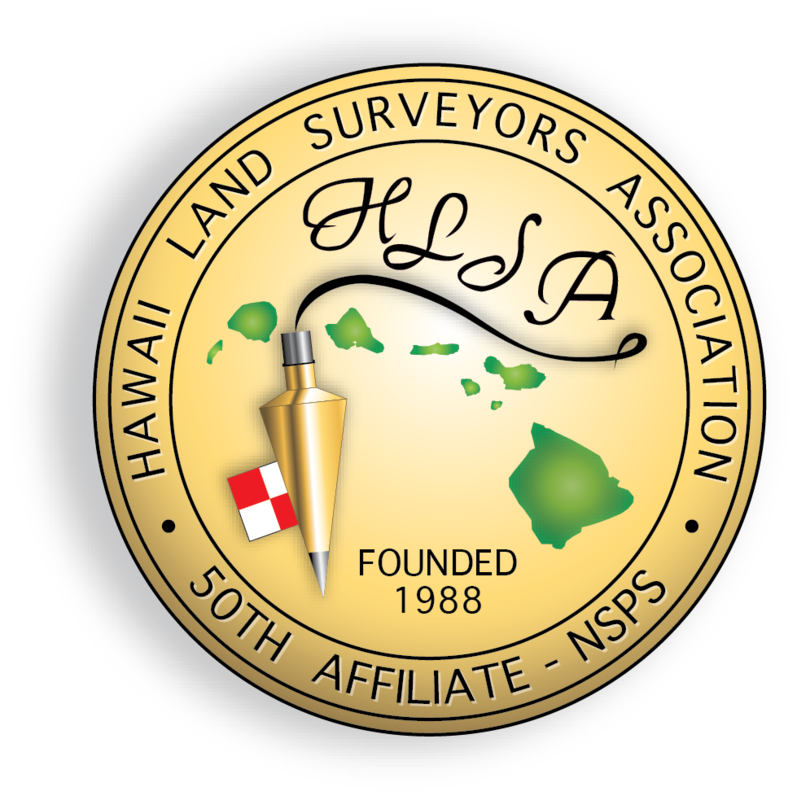 Copyright © 2018 Hawaii Land Surveyors Association. 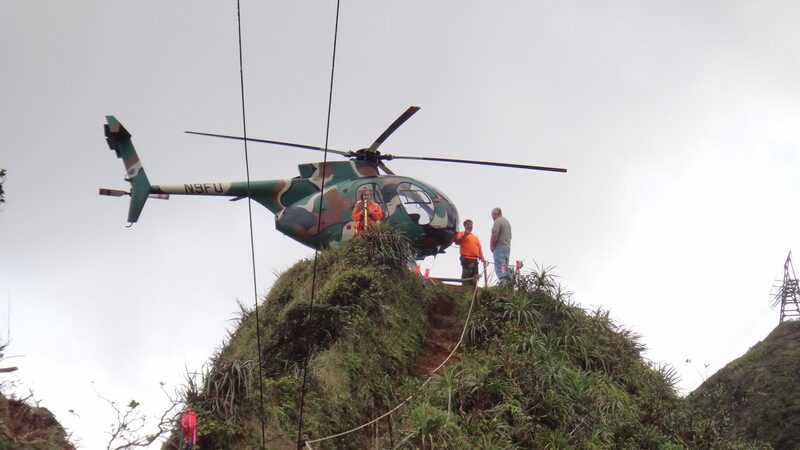 Developed and Managed by Hekili Management Company. Designed by myThem.es.